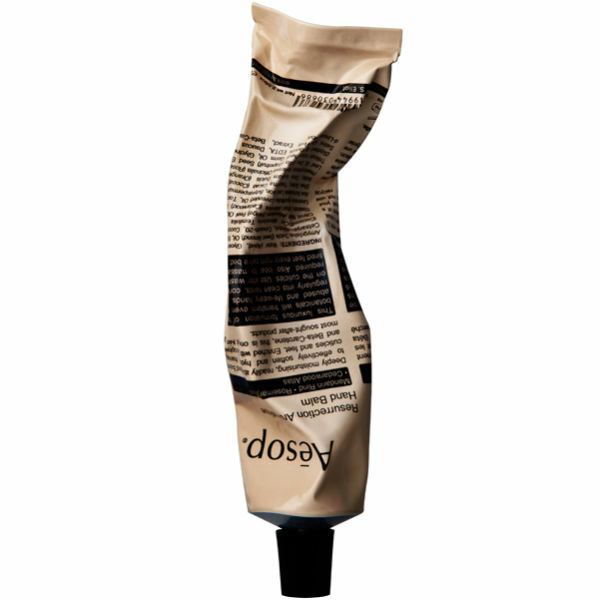 Perfected moisturising balm for hands and cuticles. 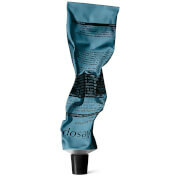 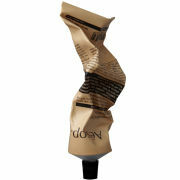 This greaseless formulation of hydrating botanicals will transform even the most abused hands. 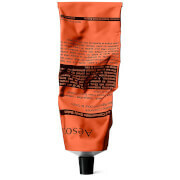 Excellent for rough skin, cuticles and nails, this balm is an Aesop classic. 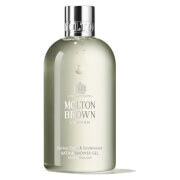 May be used all over the body, and is especially good massaged into dry, tired feet at night before retiring.